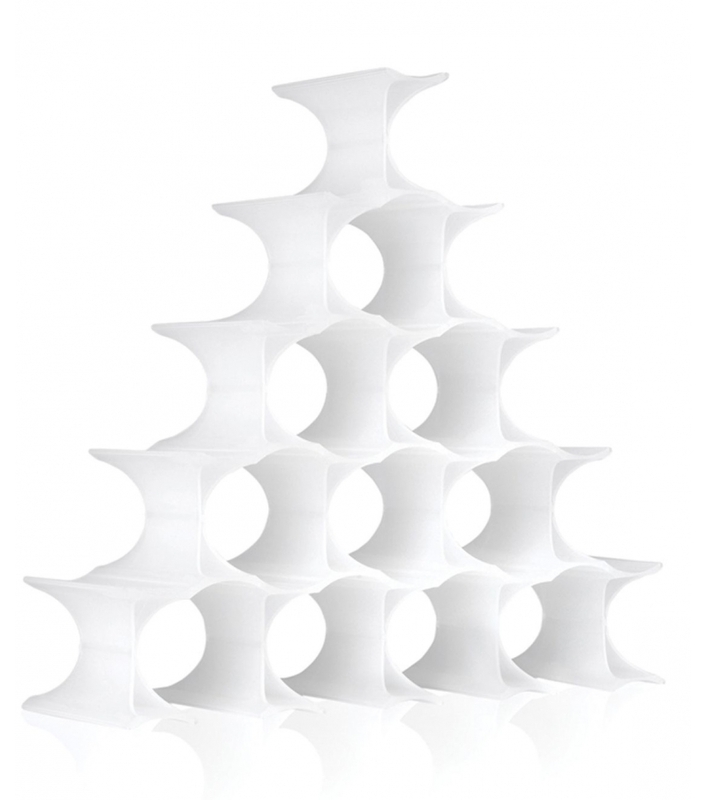 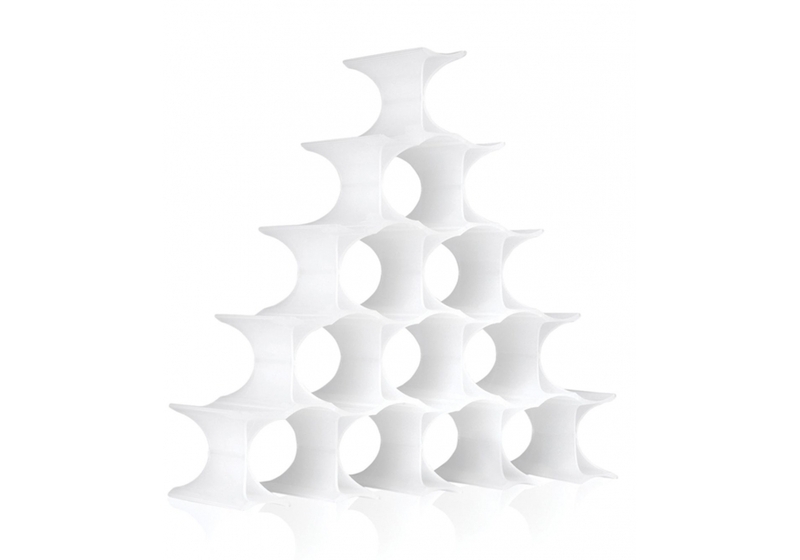 Infinity is a bottle-holder stands designed by Ron Arad for Kartell. 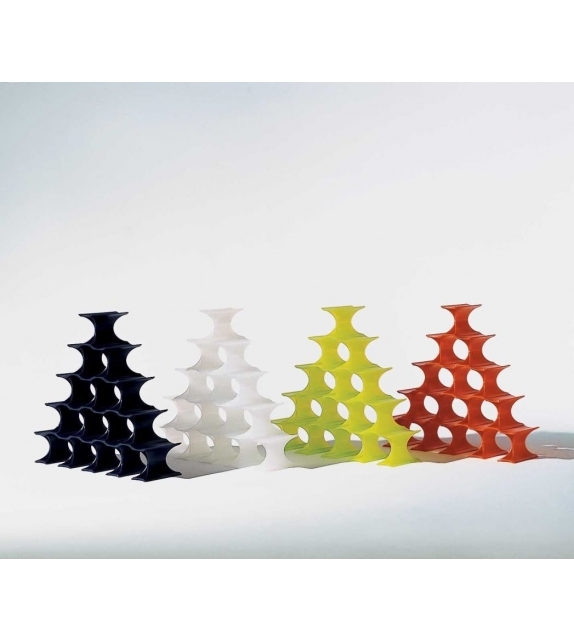 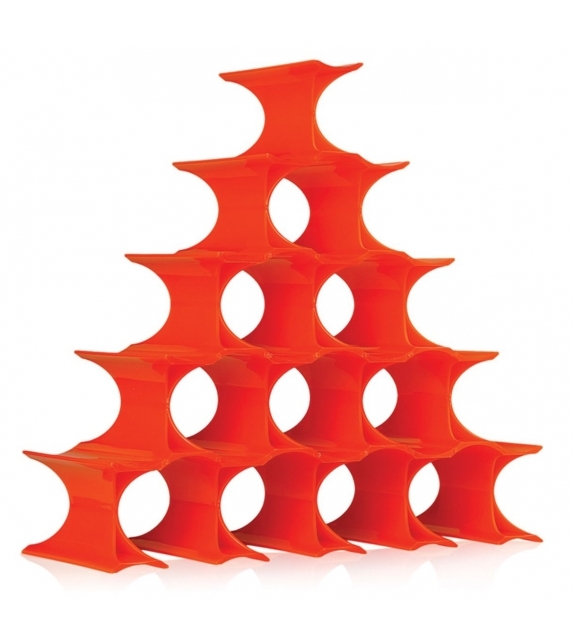 Infinity: is a colorful and curvilinear, modular bottle-holder. 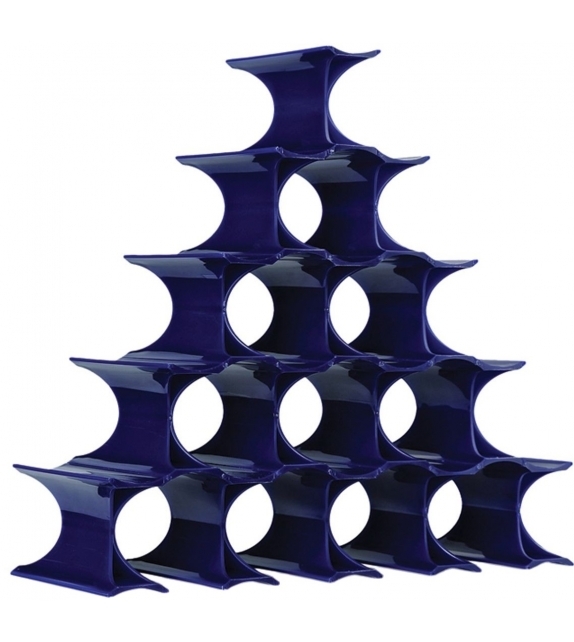 The elements which form the bottle-holder can be fastened together to form an indefinite number of rings inside of which bottles may be stored. 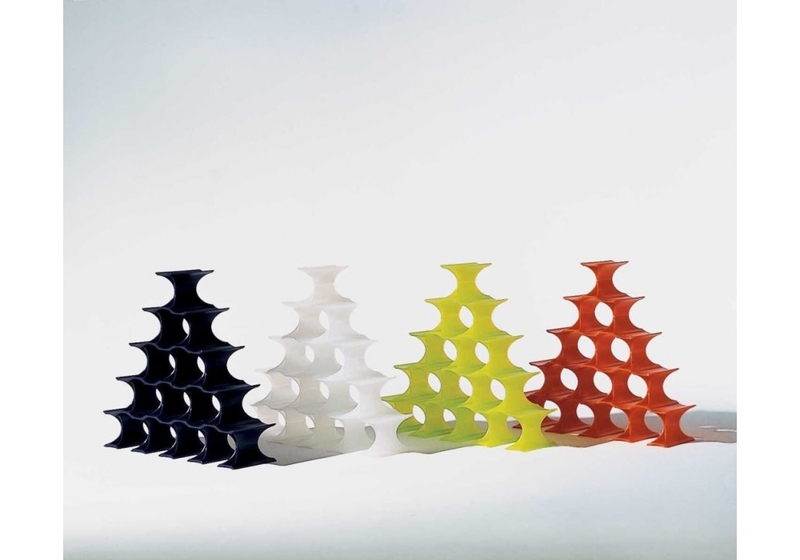 Infinity is a bottle-holder stands designed by Ron Arad for Kartell. 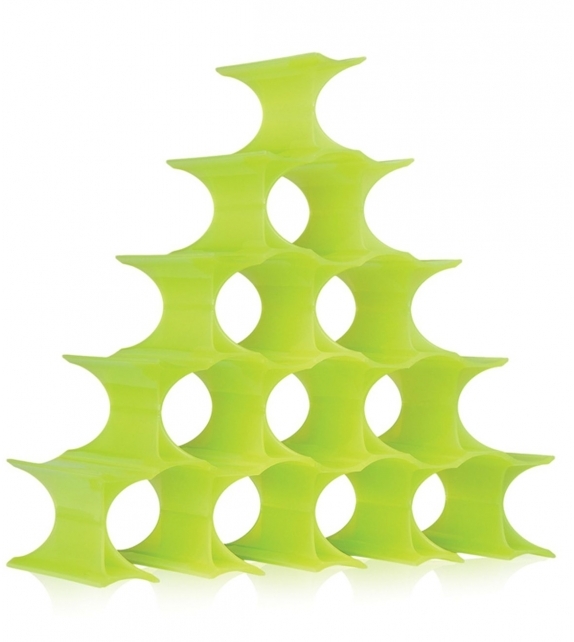 Infinity: is a colorful and curvilinear, modular bottle-holder. 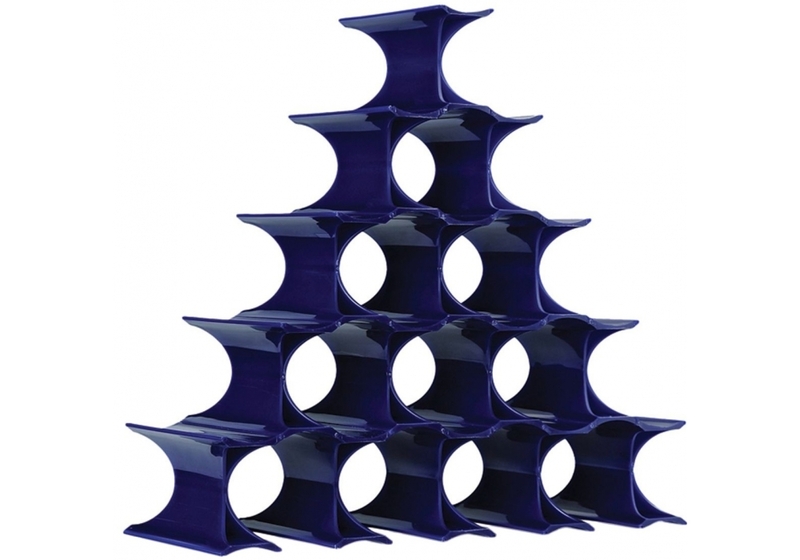 The elements which form the bottle-holder can be fastened together to form an indefinite number of rings inside of which bottles may be stored. 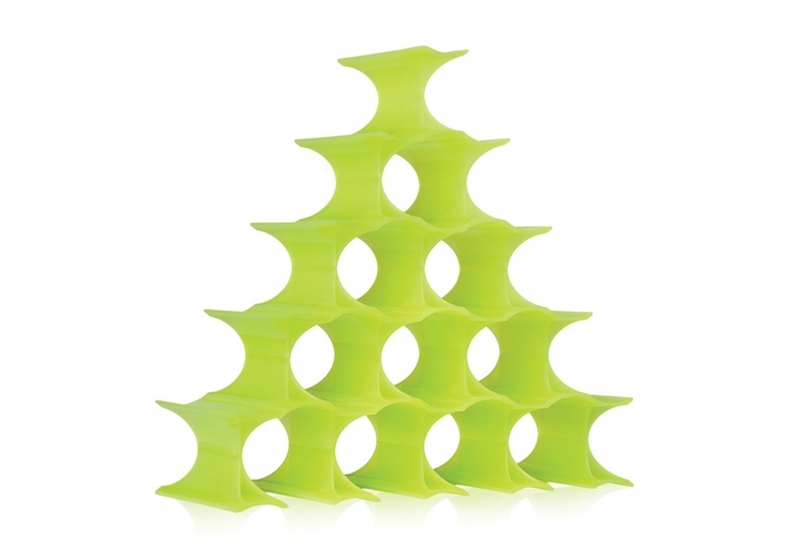 It is available in a practical 16-piece gift pack and may be freely composed in an endless interplay of connections. 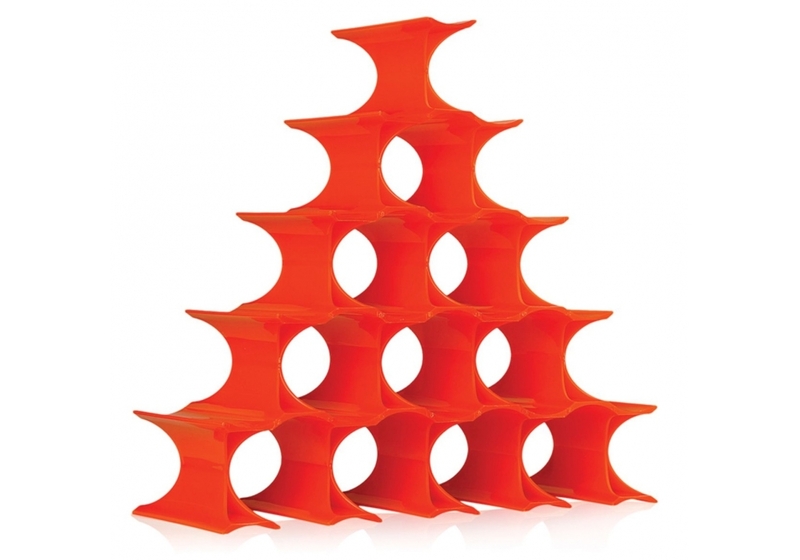 It is available in most colors: opaline, blue, yellow and orange.